The return of the Weapon X program has set off a chain reaction of events through the Marvel Universe and it all begins in Totally Awesome Hulk #19. 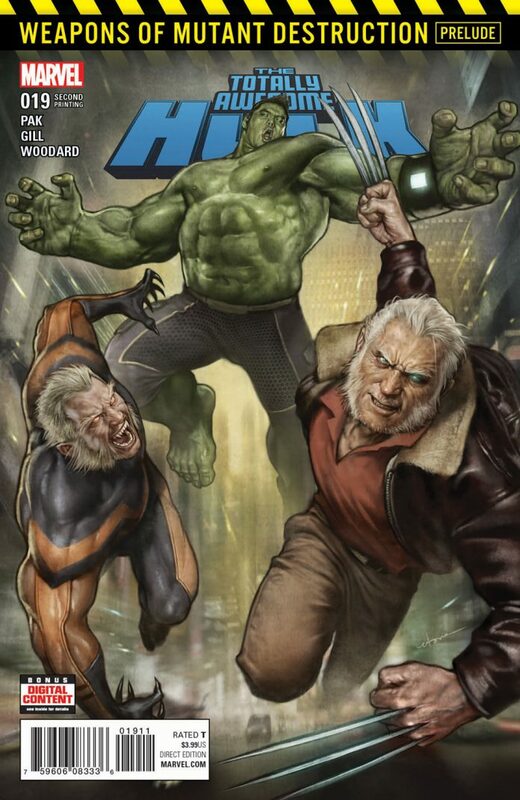 The prelude to Weapons of Mutant Destruction has flown off the shelves but if you missed out Marvel will be releasing a second printing on June 28th. Hulk Smash! Totally Awesome Hulk #19 Sells Out – Second Printing On The Way! New York, NY—May 24, 2017—An alliance for the ages – Amadeus Cho joining forces with Old Man Logan, Sabretooth, Domino, Warpath, and Lady Deathstrike to battle the new Weapon X. Now, this Hulk-sized team-up is about to get even bigger, as Marvel is pleased to announce that TOTALLY AWESOME HULK #19 has sold out and will immediately return for a second printing. 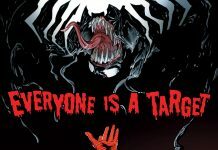 A mysterious new director of the Weapon X program is creating soldiers who threaten the lives of some of the most powerful and deadly heroes the Marvel Universe has ever seen. But the man behind the curtain has now set his sights on a new target: the fearless, gamma-imbued Amadeus Cho. What will become of the Hulk when he is forced to partner with some of Marvel’s deadliest killers and hunters? One thing is for sure – this is a story not to be missed! 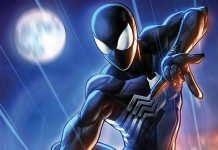 Now is your chance to become a part of this epic, action-packed crossover, where personalities and abilities clash in what fans are calling “dynamic storytelling at its core” (AiPT). Don’t miss your opportunity to get in on all the action and make sure to pick up your copy when TOTALLY AWESOME HULK #19 returns to comic shops this June for a new printing!